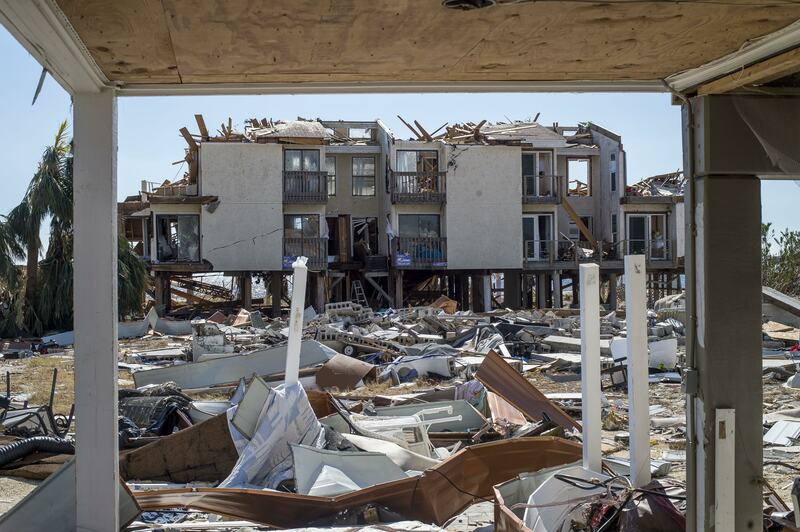 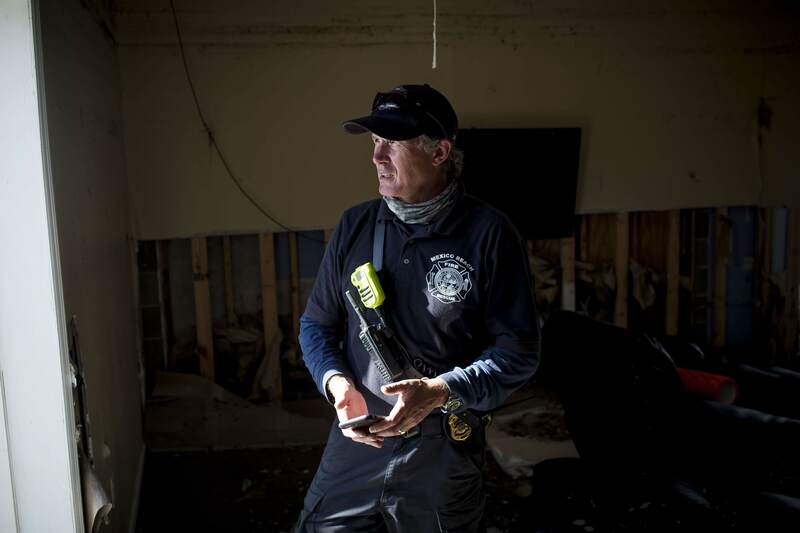 Hurricane Michael intensified into a Category 4 storm prior to landfall on Oct. 10 on the Gulf Coast, with sustained winds of 145 miles per hour. 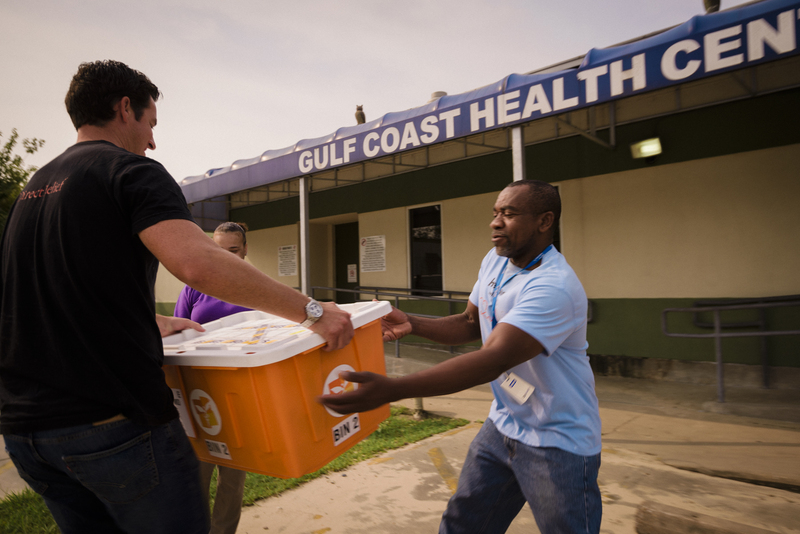 Direct Relief supports more than 190 health facilities in the storm’s projected path, located throughout Florida, Georgia and the Carolinas. 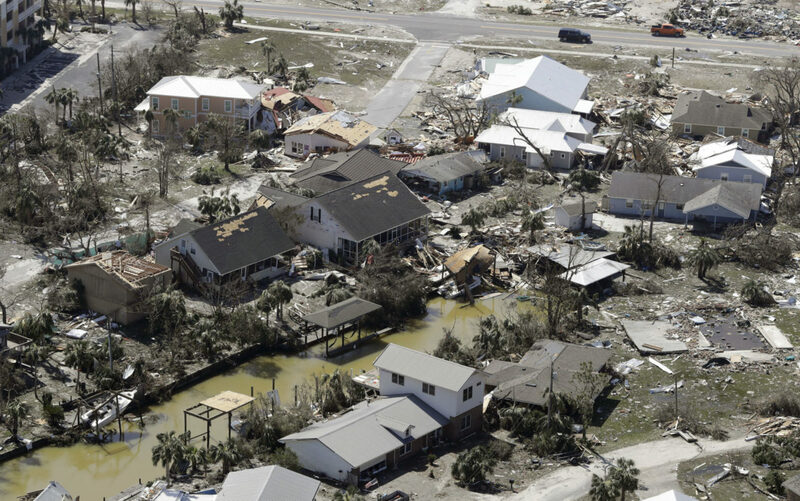 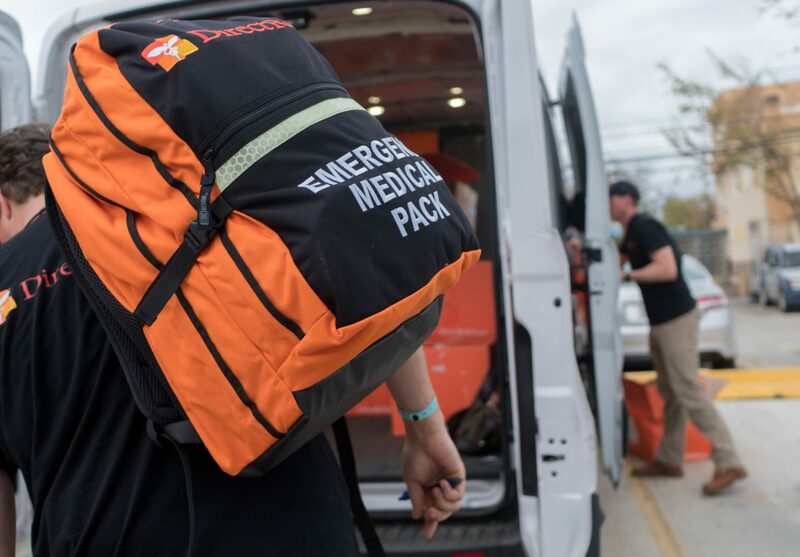 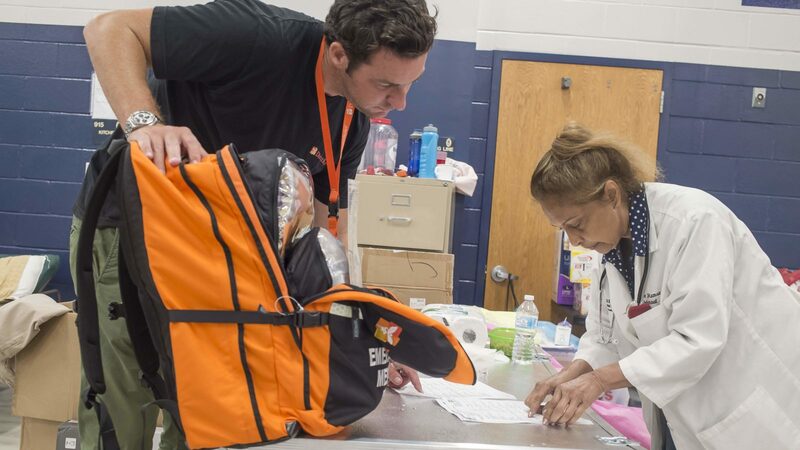 Ten facilities in Hurricane Michael’s path have emergency medical packs that were prepositioned as part of Direct Relief’s hurricane preparedness program.